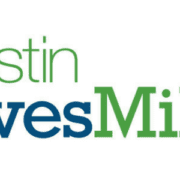 High Five Events is excited to announce Under Armour, Inc. has returned as the presenting sponsor of the Austin Marathon®. 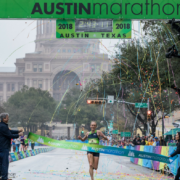 The Austin Marathon presented by Under Armour will take place on February 17, 2019. 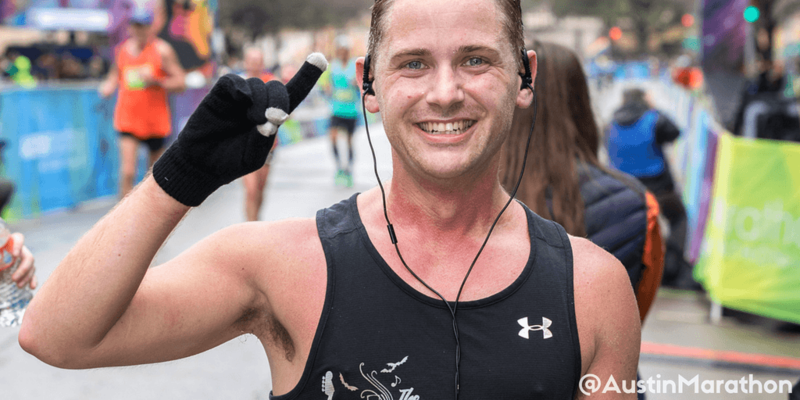 The partnership will showcase Under Armour’s innovative performance products to runners from around the world, highlight their brand’s continued support of the sport of running, and provide finishers an opportunity to recover post-race in the Under Armour Recovery Zone. Under Armour will outfit 18,000 participants and 2500 race volunteers with their HeatGear® running shirts. 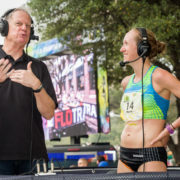 Additionally, they’ll provide the 30-member Austin Marathon pace team with the newly-designed UA HOVR performance running footwear and race kits. 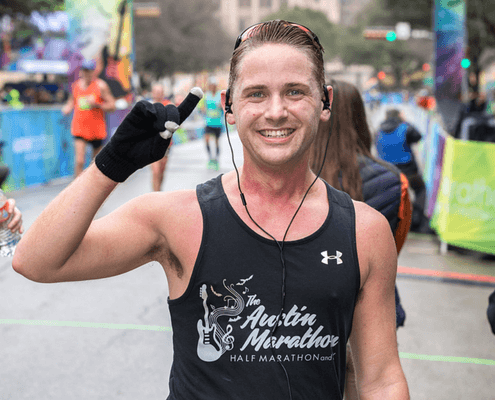 Under Armour’s community involvement will deepen as Austin Marathon-related events are confirmed in the months leading up to race day. 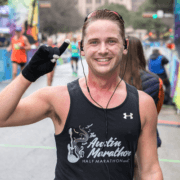 2019 will mark the Austin Marathon’s 28th year running in the capital of Texas. 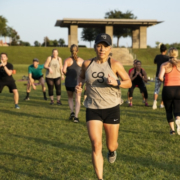 Austin’s flagship running event annually attracts runners from all 50 states and 30+ countries around the world. 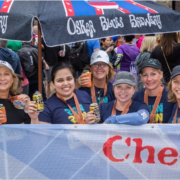 Having start and finish locations just a few blocks apart, being within walking distance of many downtown hotels and restaurants, and finishing in front of the picturesque Texas State Capitol makes the Austin Marathon the perfect running weekend destination.